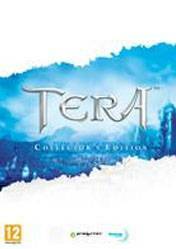 There are no comments yet about TERA : Game Card 60 Days . You can be the first one! Fallout 76 Live Twitch Stream for PC Part 32, Alt Character, Level 95: Launching a Nuke!